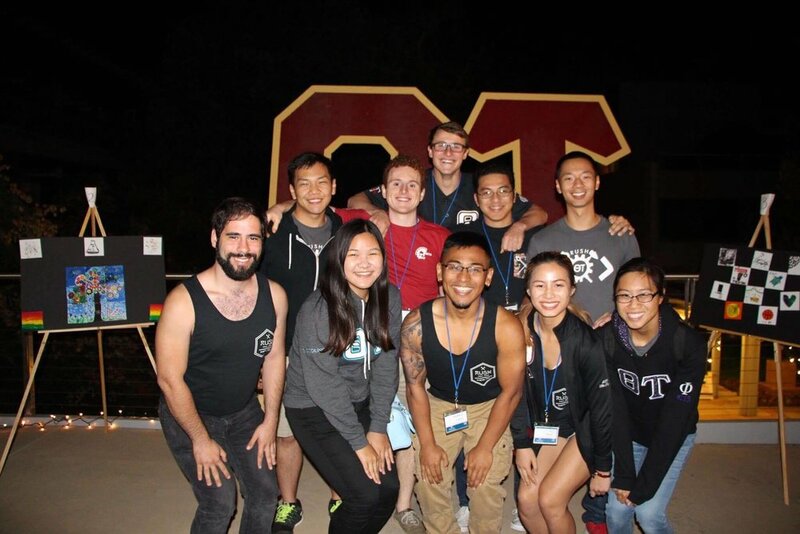 Theta Tau maintains a strong brotherhood by exhibiting an exceptional number of diverse social activities and events for its members. Below are just a few examples of some of the recent ones! Theta Tau also enjoys having social events with other professional fraternities on campus. This allows for the brothers to mingle and network with members of other professional fraternities besides their own. 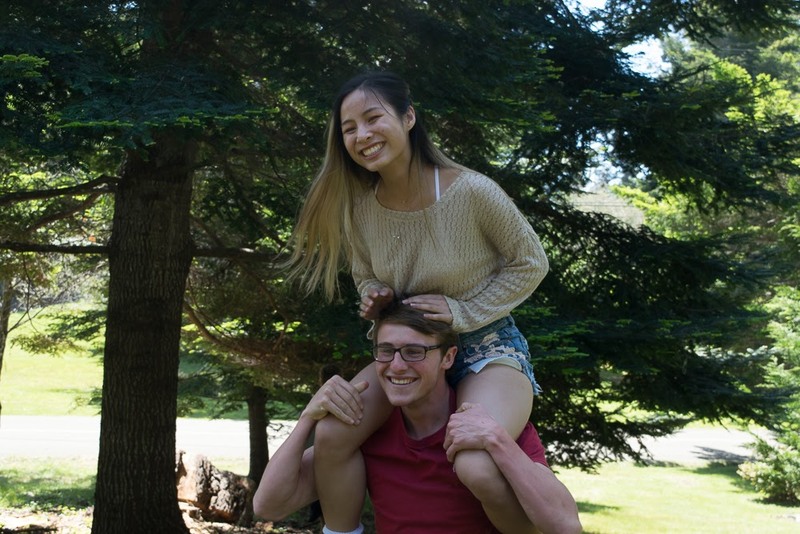 We have worked with Delta Epsilon Mu, Delta Sigma Pi, and Alpha Kappa Psi in a variety of events such as pool parties, BBQ picnics, outdoor sports, and even hide-and-seek games at the Deathstar. Theta Tau also participates in the Biannual Professional Fraternity Games. This gives the members of each fraternity the opportunity to meet new people! 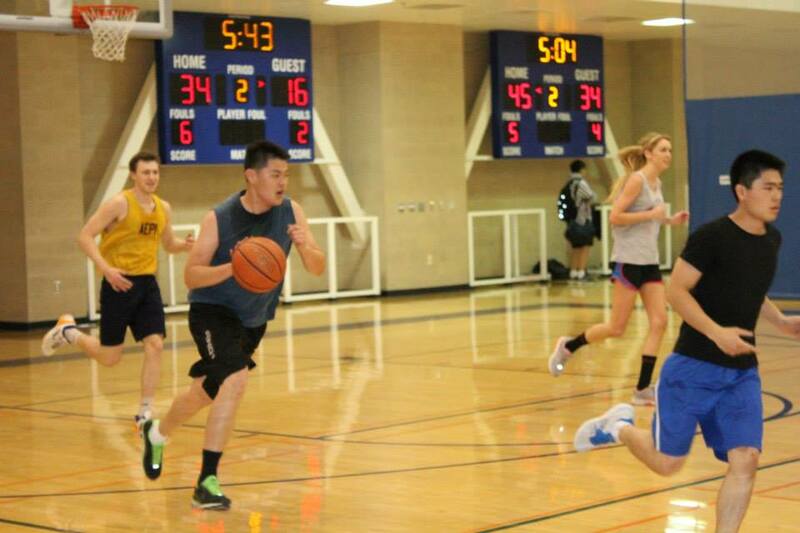 Every quarter the brothers of Omicron Gamma form a team and participate in intramural sports. Recent past sports we have played include ultimate frisbee, indoor/outdoor soccer, volleyball, football, basketball, and inner-tube water polo. Intramural sports are a great way for all the Brothers to bond and have fun outside of school and work! Western Regionals, held twice a year, are conferences where brothers from other Theta Tau chapters and colonies can meet and reunite for a weekend of various activities. During Regionals, brothers are given the opportunity to learn about the happenings of other chapters and colonies and exchange ideas and successes. 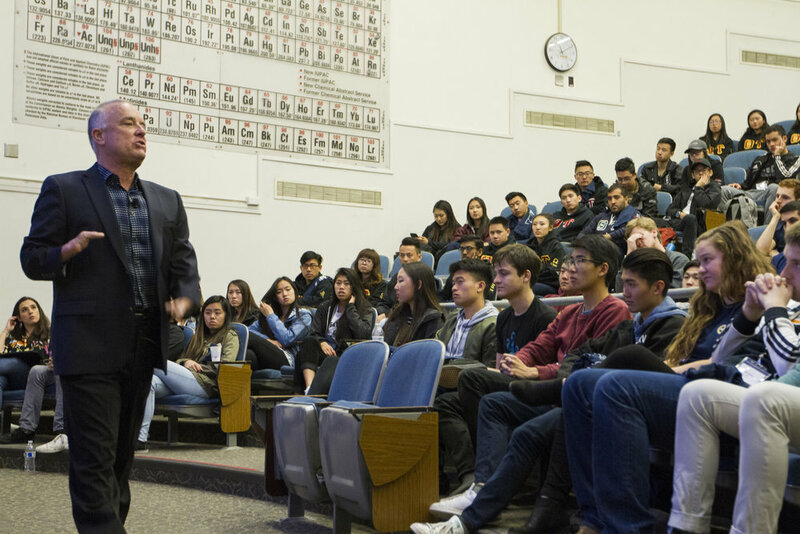 Recent past Western Regionals were hosted by Upsilon Delta at University of California, Los Angeles and Epsilon at University of California, Berkeley. As engineers, we’re always looking for ways to wind down from classes, studying, and projects. 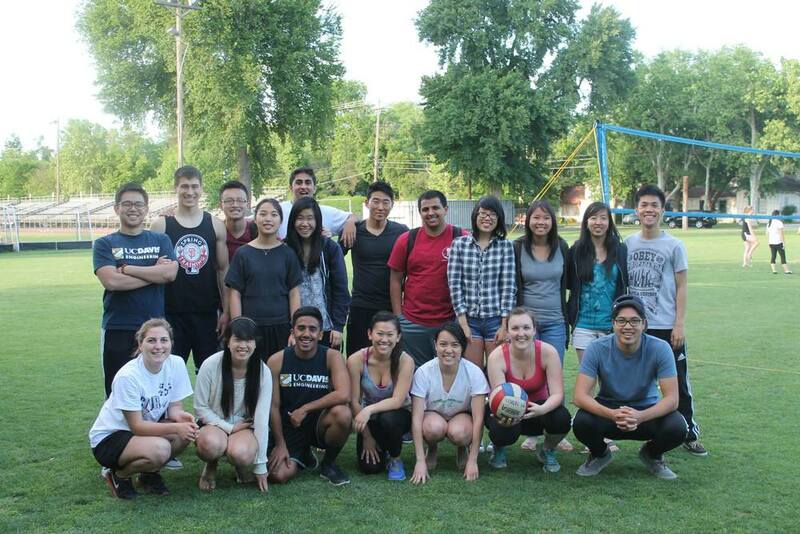 Thus, we hold inter-fraternity activities such as Broomball, quarterly retreats, BBQs, hikes, game nights, and more! Visit our Photo Gallery to see more of our activities.